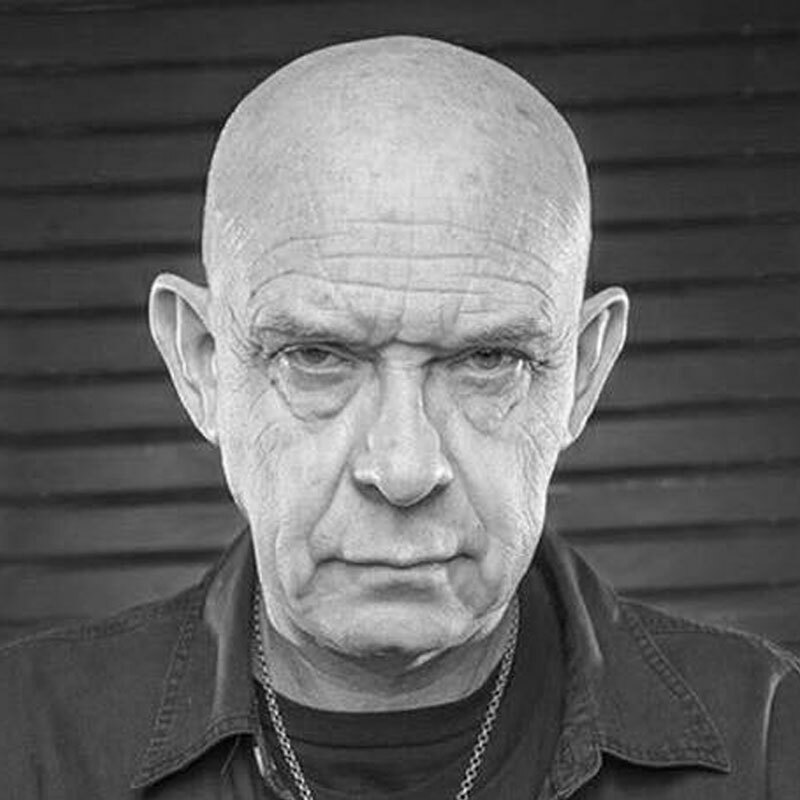 Doug Bradley is the genesis behind his Spinechillers series of audiobooks, and the creative force directing the vision of our filmed versions. 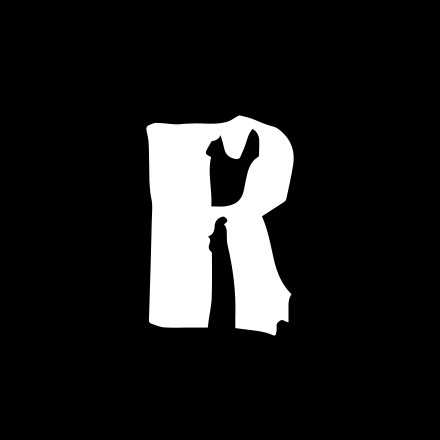 Outside of Spinechillers, Doug is involved in developing our movies as well as being a key member of Renegade helping to shape the direction of our company. Doug is best known as the actor behind the horror icon Pinhead, the star of the Clive Barker’s Hellraiser horror movies. Outside of his movie and stage work, Doug has worked with Tony on Archangel Thunderbird, and on the original Dominator animes as the voice of Doc Payne. As well as acting, Doug is involved in writing and producing projects at Renegade. Born in Liverpool in 1954, Doug was educated at Quarry Bank High School and at Liverpool University. While at school he first met and worked with Clive Barker. Doug received no formal acting training but after leaving University he began working in fringe theatre in Liverpool. After moving to London in 1977, Doug co-founded The Dog Company (a small-scale touring theatre company) with Barker and worked as the company’s leading actor over the next five years. Seven original productions were mounted by the company, all but one being of new plays by Barker. The exception was Dangerous World, based on the writings of William Blake, which Doug co-devised. The Company toured the UK, Holland and Belgium and made successful visits to the Edinburgh Festival in 1981 and 1982. As well as possessing the greatest voice in audiobooks Doug is also a die hard Liverpool FC supporter. Look for him in the Kop. Following the break-up of The Dog Company in 1982, Doug continued to work on the stage in London and in provincial repertory theatre, appearing in a wide variety of roles and productions. Doug recently returned to the stage after a ten year hiatus, appearing in the classic American play Inherit The Wind and a portmanteau show of poetry and drama based around the theme of its title Hell Is Other People which he also helped to devise. In 1986, Barker invited Doug to play the chief of the mysterious Cenobites – now universally known as Pinhead – in the film Hellraiser. the film’s success led to the sequels Hellbound, Hell On Earth, Bloodline and Inferno. A sixth film – Hellseeker – was released over Halloween 2002. In 1988, Doug teamed up with Barker again. appearing as Lylesberg in Nightbreed. Other film credits include Shepherd On The Rock, The Big Game, On Edge, Proteus, Killer Tongue (in which he teamed up with fellow horror star Robert Englund) and Demon Hunters which will appear exclusively on the Internet later this year. Doug’s TV appearances include the police dramas The Bill and Inspector Morse (playing the bad guy) and the medical drama Doctors. In January this year he was seen as a police Inspector in the legal drama Judge John Deed. On BBC radio he has been heard as the leader of a religious cult in Dangerous Influences and as Barlow the vampire in Stephen King’s Salem’s Lot. Doug’s first book Behind The Mask of The Horror Actor was published by Titan Books in November 1996. It compares his own experience of playing Pinhead with that of other horror actors from Lon Chaney Snr to the present day and also examines the cultural and dramatic history of the mask. The book was based on Doug’s illustrated lecture The Man In The Mask, which he has performed at the national Film Theatre in London, the World Fantasy Convention in 1997 and the British Fantasy Convention in 2000. he continues to deliver the lecture at colleges and universities in the UK and the US. Doug also wrote the introduction to a compilation of Hellraiser-inspired comic strips published by Epic Comics and his diary record of the making of Hellraiser 3: Hell On Earth was published by Fangoria magazine. Inducted into Fangoria’s hall of fame in 1989, he is a regular guest at conventions in the UK, Europe and the USA. He served as a member of the international juries at the Oporto and Brussels Film Festivals and in 1996 he accepted the Best Actor award at the Fantafestival in Rome for his performance in Hellraiser: Bloodline. Working with Renga Media, Doug helped develop several projects including the Heavy Metal/Dominator short.. Doug also acted as producer on the first Dominator movie, as well as playing the roles of Dr. Payne and the chief villain, Lord Desecrator. Doug is still kept in the loop with the developments on the latest installments of the Hellraiser franchise, as well as developing new projects for Renegade.